The HP LE1711 has been discontinued. No direct replacement is available. Make a positive impact on your business and take advantage of the energy efficient features of HP's Essential Series HP Compaq LE1711 17" Non-Touchscreen Monitor, which can help reduce your energy consumption while you grow your business. 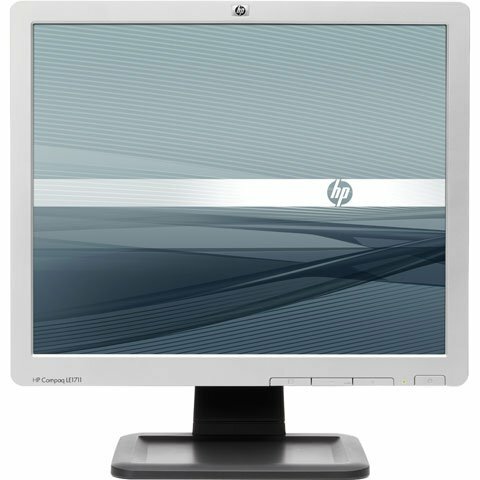 17" LCD Monitor (non-touch). Includes VGA cable and power cable.